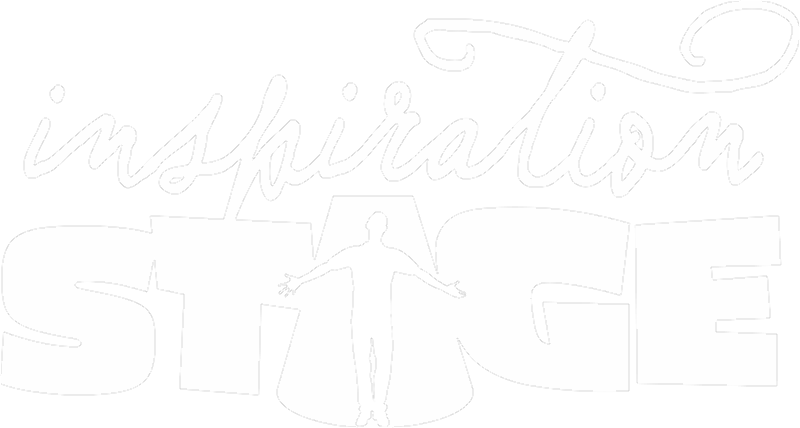 Inspiration Stage Celebrates Five Years! A Year With Frog and Toad: A "mini-Troupe" Production! 101 Dalmatians: A "mini-Troupe" Production! Children of Eden JR Showcase at JTF'18!